Before You DIY, Ask Yourself: Is This Light Fixture Safe? 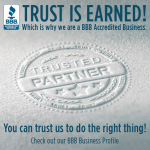 | Hawaii Drafting Service ~ Helping Hawaii Homeowners since 1988. Before You DIY, Ask Yourself: Is This Light Fixture Safe? Are You Starting a Major DIY Home Renovation Project? Every home has its little quirks, from the squeaky stair to the flickering porch light. More often than not, if the issues aren’t irritating or obviously dangerous they become part of the familiar character of our home. You learn to love these personality quirks of your home. However, when you’re thinking about a major DIY renovation, it rarely occurs to homeowners to worry about the safety of an old light or electrical fixture. Wiring ages, just like the rest of a house and old wiring can be worn or frayed. Even recently renovated lighting, if done incorrectly, can be dangerous. Getting involved in any unknown wiring should be done carefully and if the fixture is known for erratic behavior, you might want to turn off a breaker before your initial investigation. The smell of burning plastic is the result of overheating wires and melting insulation and nearby items. If the wiring doesn’t look professional, it probably isn’t. While untidy wiring doesn’t definitely indicate a safety hazard, frayed wires, and damaged wire insulation is an immediate problem. If your home electrical system or any particular fixture has exhibited one or more of these symptoms, you’ll want to approach your DIY project with extra care. If you’re not well versed in electrical safety, you may want to ask an electrician to take a look at your fixture before you get started. They will help diagnose your wiring problems and give you several tips on how to proceed with your DIY project. In many cases, you will simply need to replace a few old parts while the power is disconnected. Starting a big DIY project usually involves a variety of construction and repair skills including working with your wiring. 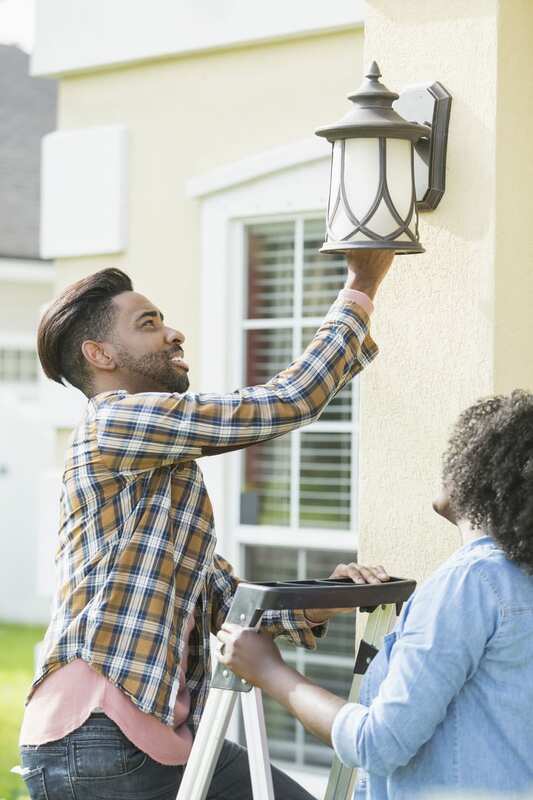 If you have been thinking about working with your light fixtures or outlets, always be careful when approaching an unknown electrical connection. Know which wires are live and if you’re not completely confident about remaining safe, work with an electrician to ensure that you don’t leave a dangerous, if attractively remodeled, situation. If you have plans for a DIY renovation and have been wondering if that old flickering light fixture is safe to mess with, the answer is all-too-easily “No”. Faulty wiring is the number one cause of accidental house fires and unnecessary burns. Keep yourself and your home safe by approaching electrical renovations with care, especially if the fixture is known for irregular behavior, no matter how familiar. For more helpful home renovation tips, contact us today! Call (808) 383-4632 for info or a free site meeting for a design & drafting estimate on Oahu.